I welcome custom or bulk orders. 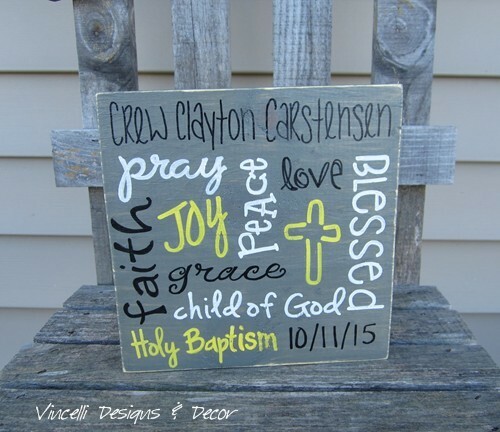 Have an idea of a quote or Bible verse or saying you'd like a certain size and color and font? Please inquire! I love designing new items. Also, please keep in mind that most items I have for purchase can be changed or personalized to your liking. 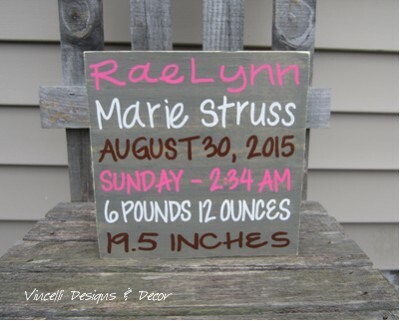 I can also personalize most items by adding a name. 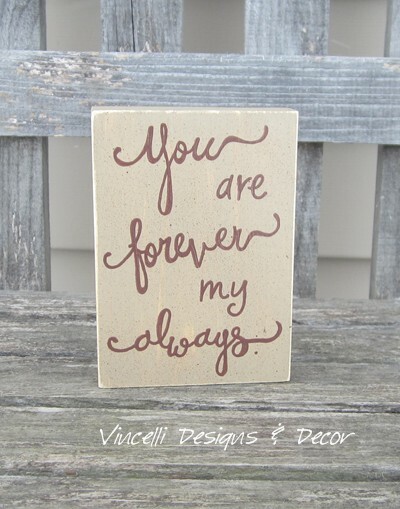 Please don't hesitate to ask for a custom gift! Just send me an e-mail to inquire about special requests!